The Mountain View is the home of LANA Wines. 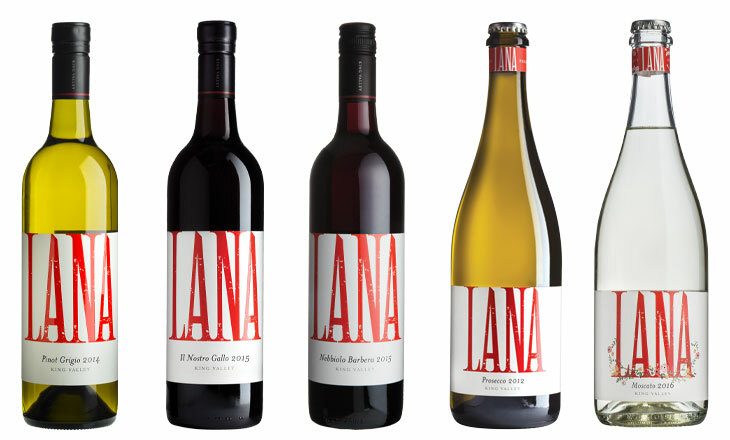 LANA is a range of wines made in a modern Italian style, right here in the King Valley. Using King Valley fruit, winemaker Joel Pizzini has created a boutique range of food-friendly, elegant wines. 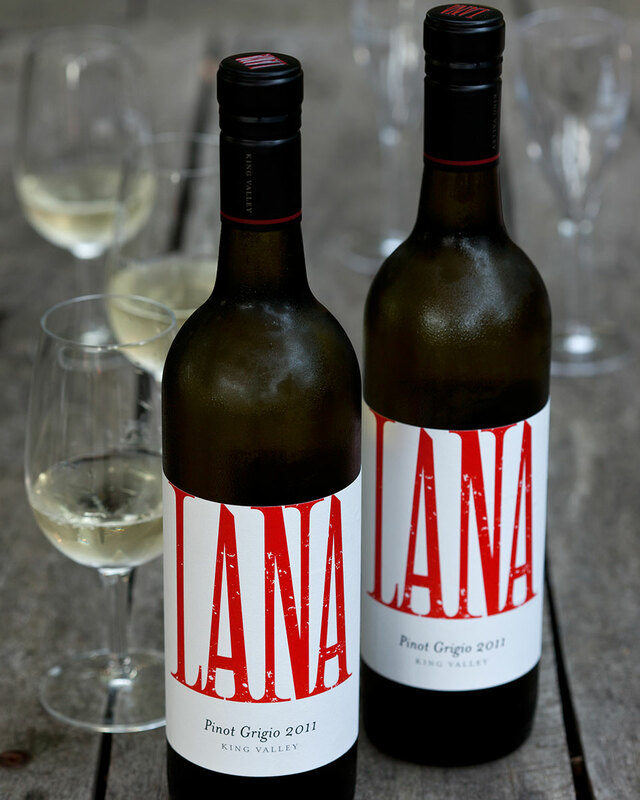 Lana Wines can be purchased online via the Pizzini website, or by completing and returning the Lana Wines order form. The Mountain View is home to LANA Wines.